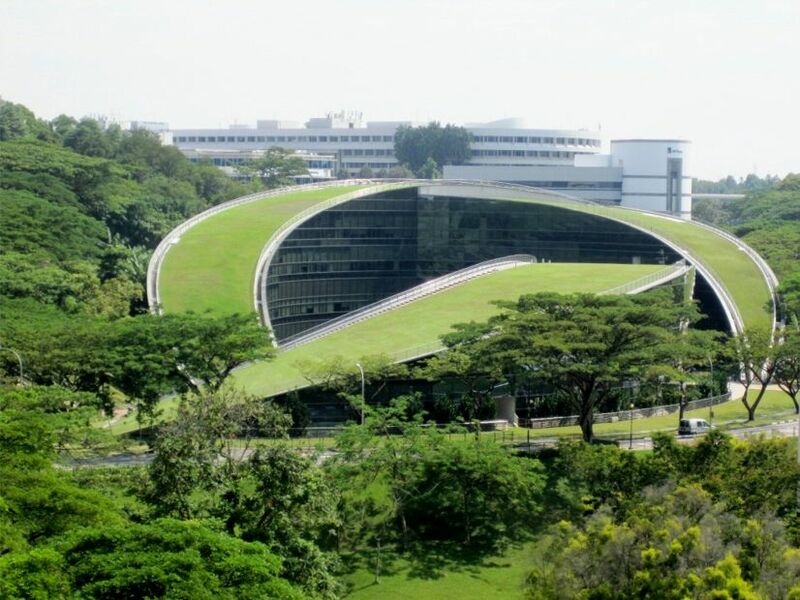 Nanyang Technological University, Singapore is inviting excellent candidates to apply for a postdoctoral associate position. There is no application deadline for this position. The Delta-NTU Corporate Laboratory for Cyber-Physical Systems was officially launched on 16 Jun 2016 by Deputy Prime Minister and Coordinating Minister for Economic and Social Policies, Mr Tharman Shanmugaratnam. Cyber-physical systems are important in our everyday lives. They include electronic devices such as mobile phones, temperature and humidity sensors connected through networks for monitoring and control of physical systems like air-conditioning and lighting. Nanyang Technological University (NTU Singapore) and Delta Electronics have established the corporate laboratory to develop smart technologies that will enhance everyday lives, enable better learning and advance manufacturing processes. The new corporate lab is supported by the National Research Foundation (NRF) Singapore under its Corporate Laboratory@University Scheme, which funds key corporate laboratories set up through public-private partnerships. The S$45 million corporate lab works on developing cyber-physical systems, ranging from large infrastructure systems such as water and power distribution to emerging consumer systems such as the Internet-of-Things (IoT), an ever-growing network of physical objects and systems connected to the Internet. At its full capacity, the lab will have more than 80 researchers and staff, including NTU PhD students. Together with scientists from both Delta Research Center and NTU, the new lab will develop innovations in four key research areas in cyber-physical systems: Smart Manufacturing, Smart Learning, Smart Living, and Smart Commercialisation. The available position is among the core team of Delta-NTU Corporate Laboratory's Smart Manufacturing Initiative for development and integration of a model manufacturing line. You will integrate, test and validate multiple state-of-the-art research outputs in this model manufacturing line. Together with a lean and multi-disciplinary team you will transform the future of manufacturing to achieve efficiency, flexibility and affordability. Application closes when the positions are filled.